Emmi Christensson has established a name for herself from singing in London's West End before making numerous appearances on various television programs back in Sweden. 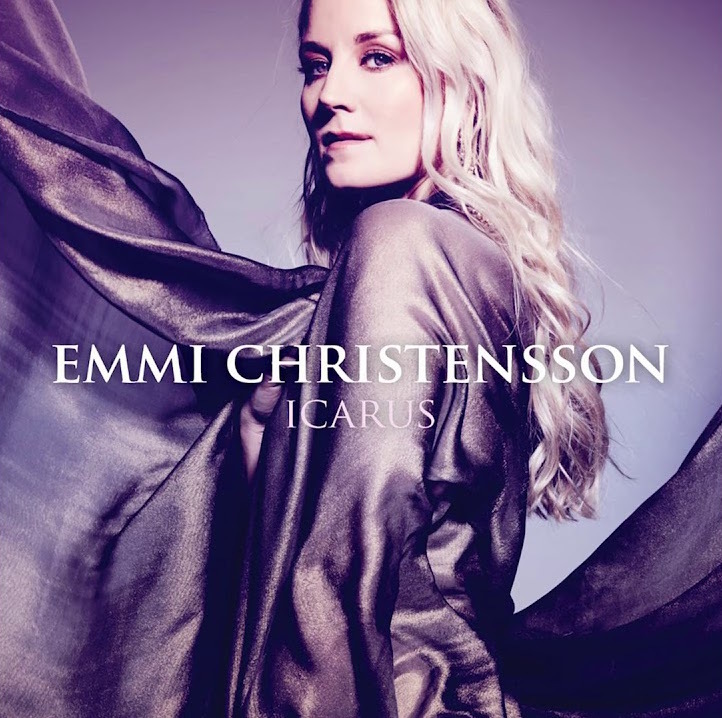 Now she hopes to transition from doing musical theatre into being able to release her own music and is using Melodifestivalen as a platform to launch this endeavour. She has also appeared as the Swedish dub for Belle in the recent live-action version of Beauty and the Beast.